Trainer Whitney Cole teaches Stacy that while the scale may move slowly, there are other measures of weigh loss success: decreasing body fat percentage, physical achievements in the gym, and fitting into old clothes you’ve missed wearing! 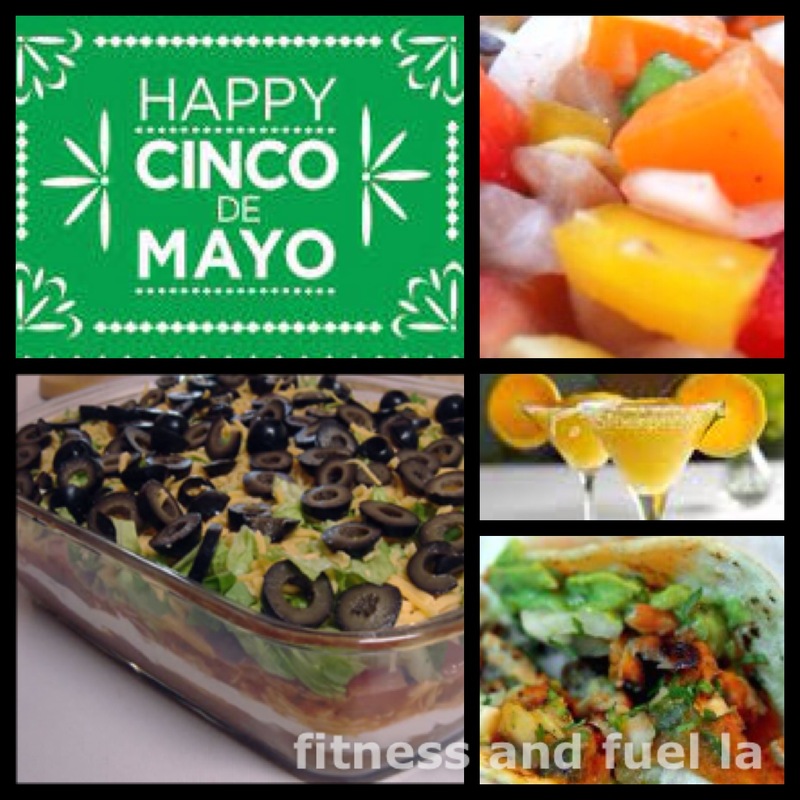 This Cinco de Mayo, try our healthy recipes for Margaritas, Low Fat Gluten Free Tacos, Albacore Tacos, Mexican Layer Dip, Rainbow Salsa, Salsa Verde + Fiesta Slaw. Fiesta – Si! 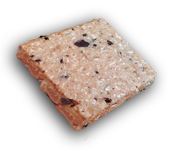 Flavor – Si! Hangover – No!